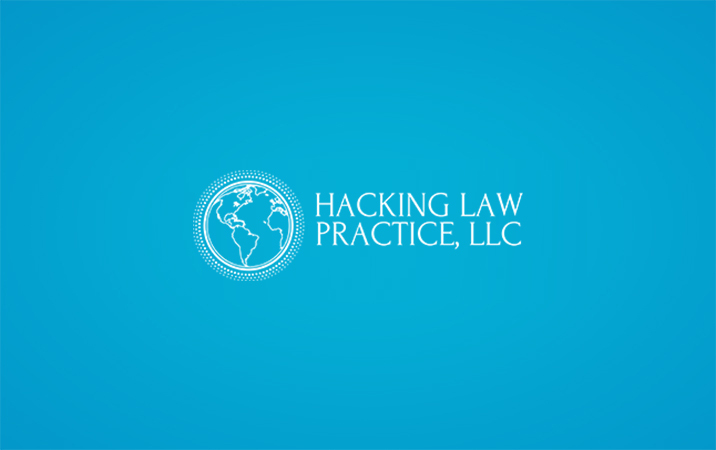 USCIS Archives - Hacking Law Practice, LLC. ¿Me Debo Precupar Si Mi Caso de Naturalización Tarda Demasiado? 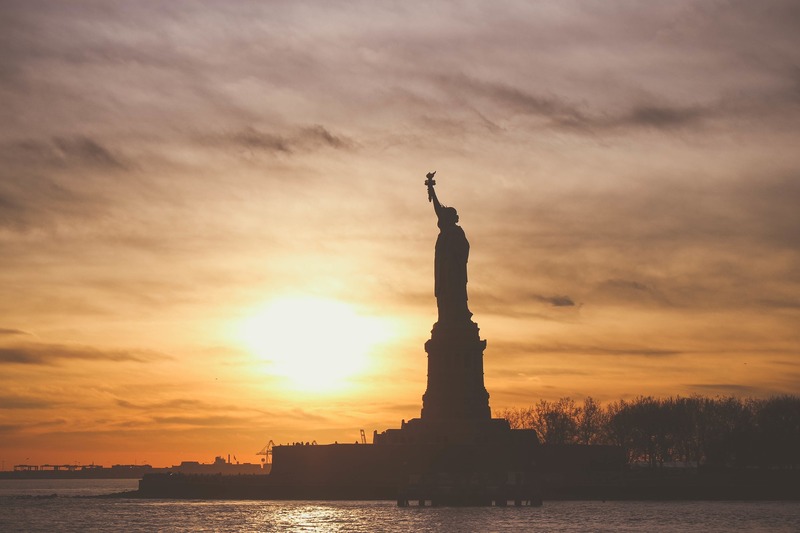 When Should I Consider Withdrawing my Immigration Case at USCIS?